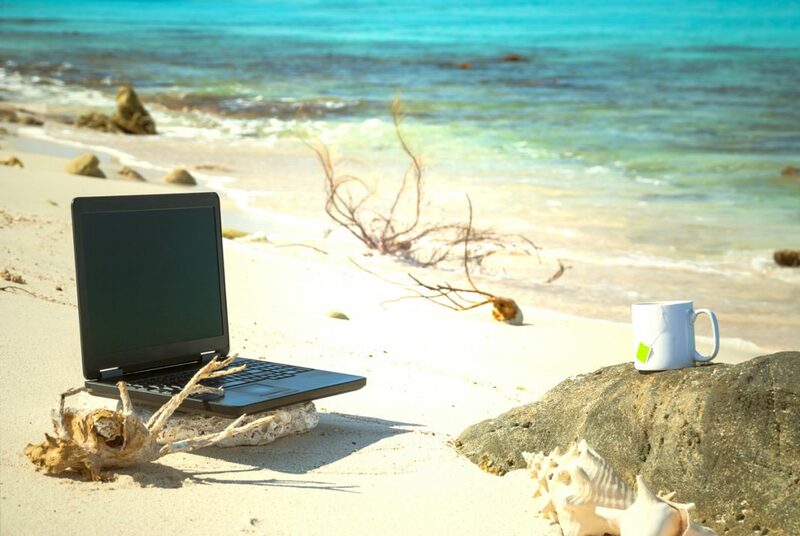 Digital nomads are free to work and live anywhere in the world. While this is sure to appeal to many, there are so many incredible places to choose from that the options can be overwhelming. A variety of factors must be kept in mind, such as the cost of living, internet connectivity, safety, local weather, and more. Nomadlist.com is a crowdsourced database that takes all these factors into account, creating a “nomad score” to list the best destinations for digital nomads around the world. 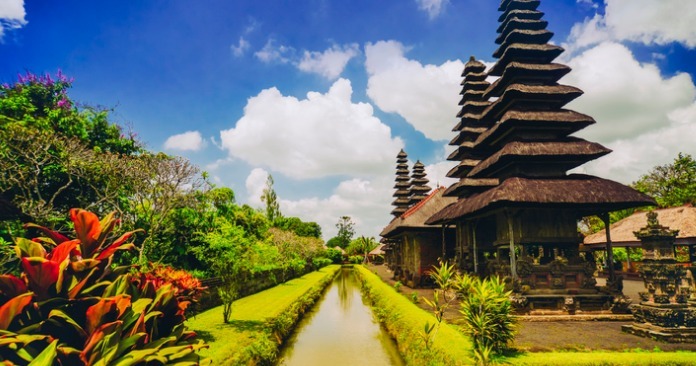 Bali is often seen as a paradise for nomads, and the town of Canggu sits at number 1 on this list, while the more well-known Ubud is at number 17. There are co-working spaces across the entire island, which is known for its serene beaches, lush rice fields, and opportunities for adventure sports. 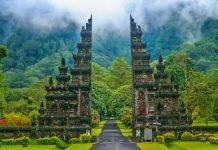 Drawbacks: Bali is often overcrowded with tourists, making accommodation difficult to find. It has also led to environmental degradation and the garbage system being overwhelmed. Wi-Fi connectivity on the island is also quite slow. 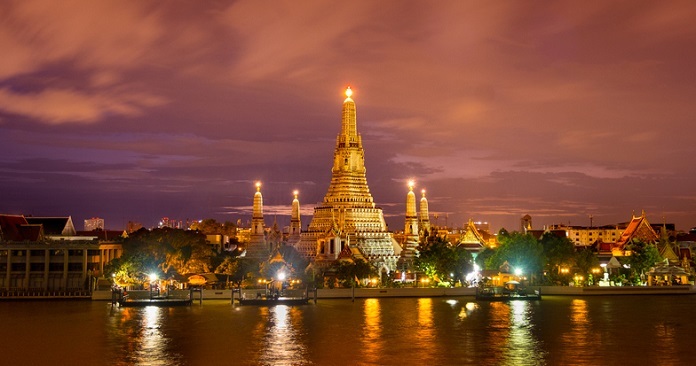 Bangkok, the capital of Thailand, is known for its amazing canals, delicious street food, energetic nightlife, and elaborate shrines. Extremely affordable to live in, and with an excellent public transportation network, the city also boasts excellent medical care and great free Wi-Fi. Drawbacks: If you’re not using the Skytrain and metro, the city’s traffic can be a nightmare. Many people don’t speak English, meaning that you will need to learn a bit of Thai to get by. The weather can also get unbearably hot in the summer. 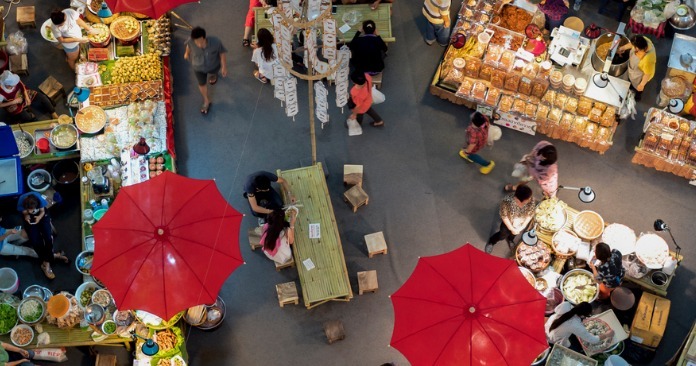 Chiang Mai is one of the most popular spots for digital nomads, and with good reason. Amazing weather, excellent food, stunning landscapes, and an abundance of coffee shops and co-working spaces along with its free Wi-Fi and relaxed vibe make it a perennial favourite. The city has many low-cost living options. It is also known for its delicious food, and everything from barbecue to curry and noodle dishes is available. It also has easily available vegan and vegetarian options. Drawbacks: Transportation can be a bit of a problem, especially if you don’t drive, and the “smoky season” (February to April) sees air pollution at its worst. 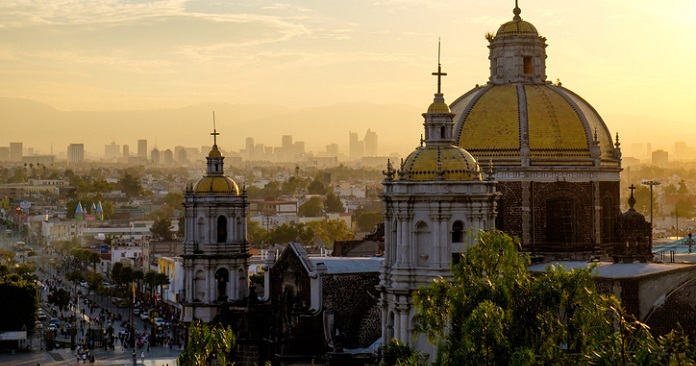 While Mexico City might not seem like a top destination for digital nomads, it has been gaining popularity of late due to its relatively low cost of living, and a wide variety of places to work from. The city is also known for its delicious food and its many cultural and historic sights. Drawbacks: Mexico has a bad reputation for crime, but as long as you stay in the right areas and exercise caution and common sense, you should be fine. 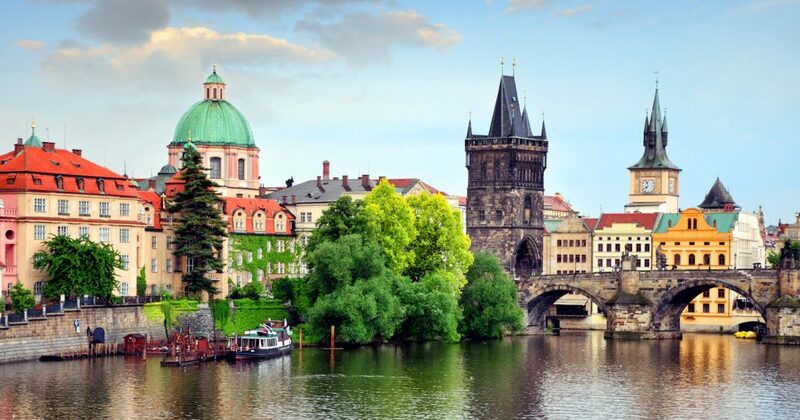 Prague is a top destination for digital nomads. With its relatively low costs of living, historical sights, and vibrant nightlife, it is truly a great choice for those looking for a European getaway. The city has many excellent hotels, hostels, and Airbnb apartments to choose from, as well as an excellent system of public transport, though both can get quite crowded during peak tourist season (June-August). Drawbacks: As a popular tourist destination, Prague is often quite crowded. 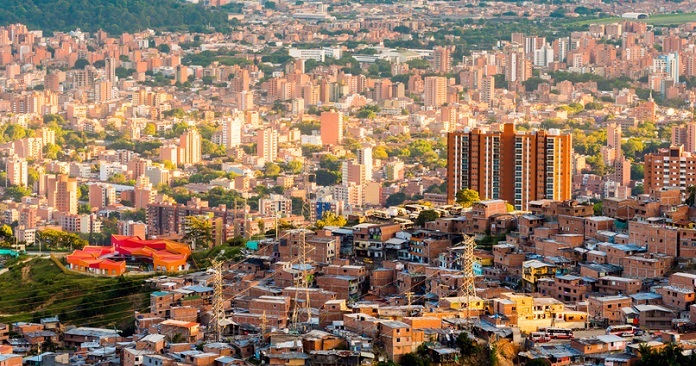 Once a dangerous city to live in, Medellin has undergone a massive transformation over the last decade, becoming a warm and welcoming destination to expats from all over the world. The city is also on the same time zone as Chicago, making communication with North America quite easy. Medellin enjoys warm and pleasant weather for most of the year and has many co-working spaces and cafés with Wi-Fi coverage. Drawbacks: Depending on the area of the city you live in, it can be quite polluted, or a bit unsafe. Good food can also be quite expensive in Medellin, as Colombians love their rice and fried food which makes up most of the lower-cost options. 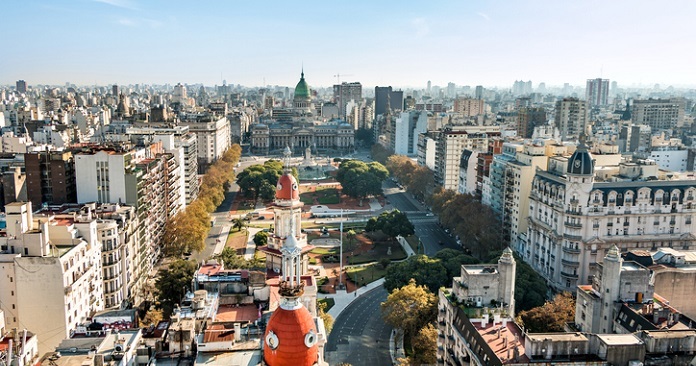 Argentina’s big, cosmopolitan capital city is known for its diverse nightlife and as the birthplace of the tango. Colourful murals and vibrant street-art bring life to Buenos Aires, as do its juicy steaks and excellent wines. The city has many great places to work from, as well as widespread Wi-Fi connectivity and a relatively low cost of living. Drawbacks: Buenos Aires gets extremely hot in the summer. 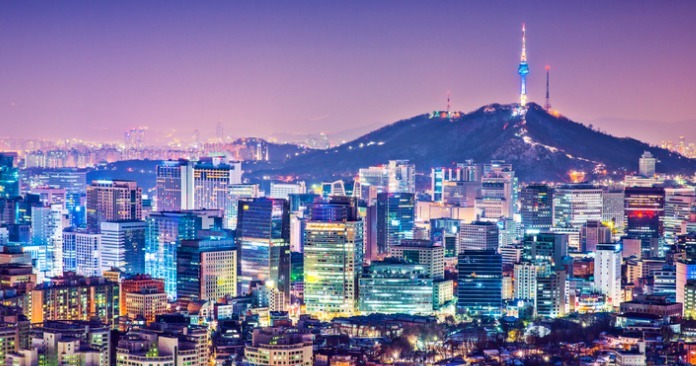 Seoul is a teeming and vibrant cosmopolitan city that welcomes digital nomads. 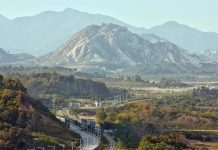 Known for its pulsing nightlife, entertaining karaoke bars, and excellent food, Seoul isn’t as inexpensive as some places on this list. However, it makes up for it with its amazing cafes and co-working spaces and its widely available Wi-Fi. Drawbacks: English is not commonly spoken by most people, and menus and signboards are mostly in Korean. Winters can get very cold here, and summers can be punishingly hot and humid. Many restaurants also frown upon people eating alone. Lisbon may be one of the most underrated cities in Europe, but it is one that is quite popular with digital nomads. 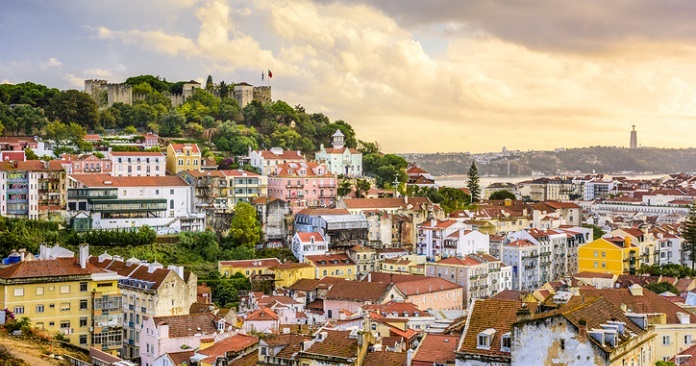 With its mild climate, relatively low cost of living, excellent beaches, historic buildings and cultural attractions, Portugal’s capital is sure to charm anyone. Drawbacks: The cost of living is slowly rising, as is the cost of healthcare. Restaurants and nightlife are relatively inexpensive, but costs can mount up. 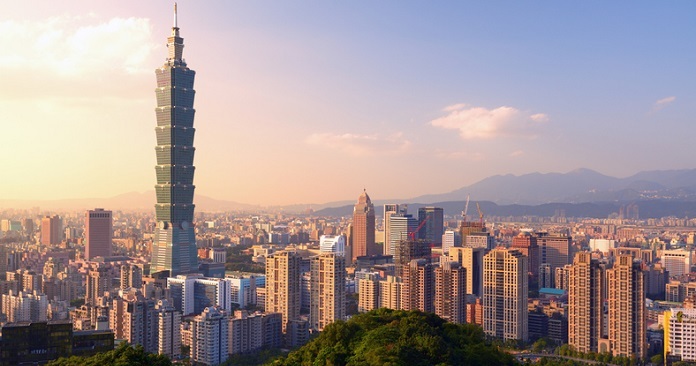 Taipei is a cosmopolitan yet laid-back city that is perfect for those looking to explore the best of Asian culture. Excellent public transportation and delicious low-cost street food just make this safe and clean metropolis the perfect choice for digital nomads. Taipei is full of living options and has an excellent system of MRT subway trains. The city has a thriving digital nomad community and many spacious co-working spaces. Drawbacks: Taipei can get quite hot in the summer, and accommodation tends to be on the expensive side. Also of note are Sofia (Bulgaria), Warsaw (Poland), Barcelona (Spain), Berlin (Germany), and Tallinn (Estonia).